The legislation would waive fees through the end of the year for individual taxpayers who file on time and go on a payment plan. It also would delay interest until May 15. JEFFERSON CITY, Mo. 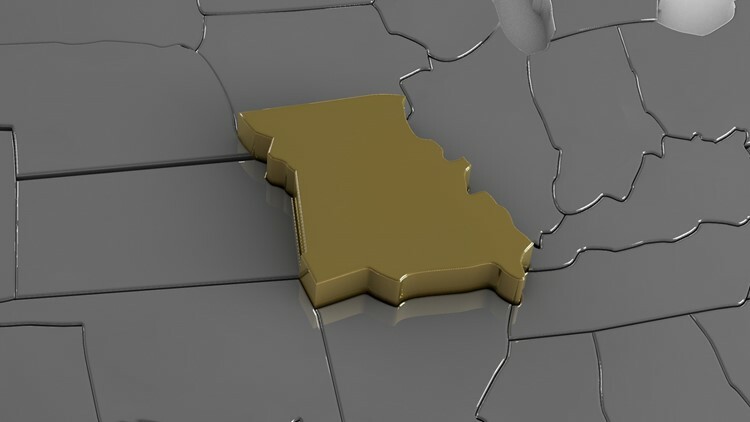 (AP) — The Missouri House has passed legislation to give taxpayers a break if they can't pay on time this year. House lawmakers voted 144-1 in favor of the bill on Monday, which is tax day. Department of Revenue officials have said they currently can waive penalties on an individual basis. House Democratic Minority Leader Crystal Quade has said the measure comes too late. The bill still needs Senate approval. If the bill is enacted but taxpayers have already been charged interest or penalties, they'll get a refund.